The first-ever 2019 BMW X7 Sports Activity Vehicle® has arrived, and it will forever change the way you take on your daily drives around Southern California. 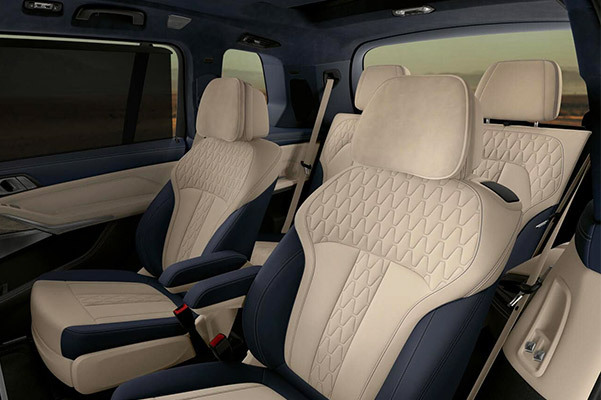 The all-new BMW X7 is the largest BMW model ever built, making it the ideal luxury vehicle for every family looking for a first-class experience on the road. 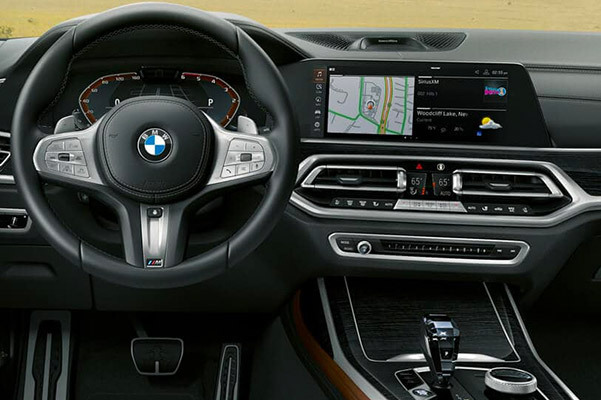 From the exceptional 2019 X7 interior features to the impressive new BMW X7 specs, this new BMW SAV® leaves little to be desired. 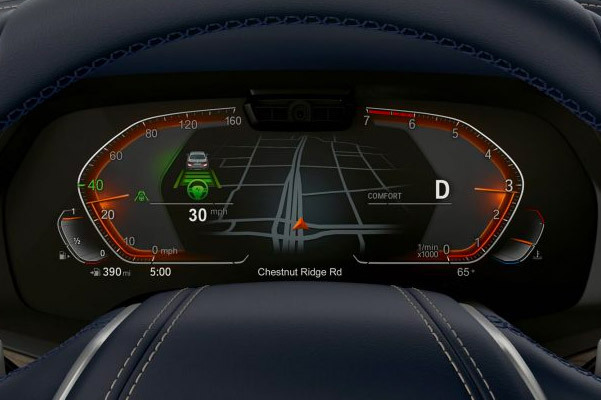 Visit our BMW dealership near Los Angeles, CA, to compare the 2019 BMW X7 xDrive40i and new X7 xDrive50i so that you can find the right model for your lifestyle! 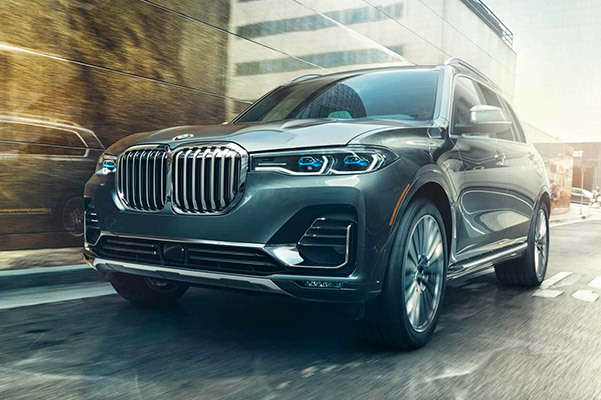 Visit our Southern California BMW dealership to browse our new 2019 BMW X7 lease options or to learn more about the 2019 X7 price, specs and interior amenities. Whether you want to lease a BMW X7 xDrive40i or finance a 2019 X7 xDrive50i SAV®, you can do it all at South Bay BMW!